A reliable women’s military watch is a must have accessory for all the active ladies or women military professionals. There are many reliable brands that manufacture military timepieces for women, on the market being available dozens of models to choose from. 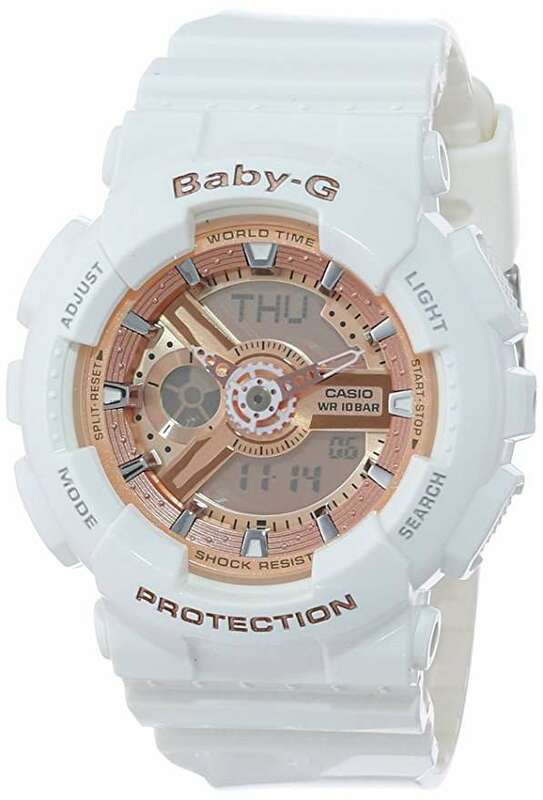 If you are in a hurry – Baby-G watch by Casio the best watch for women.